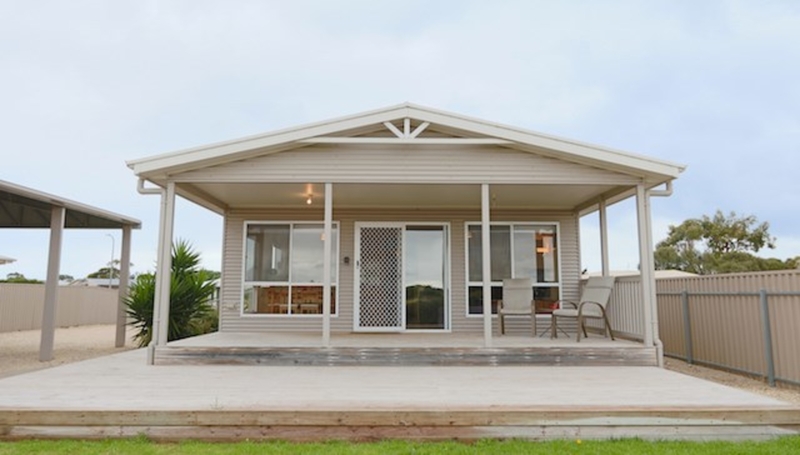 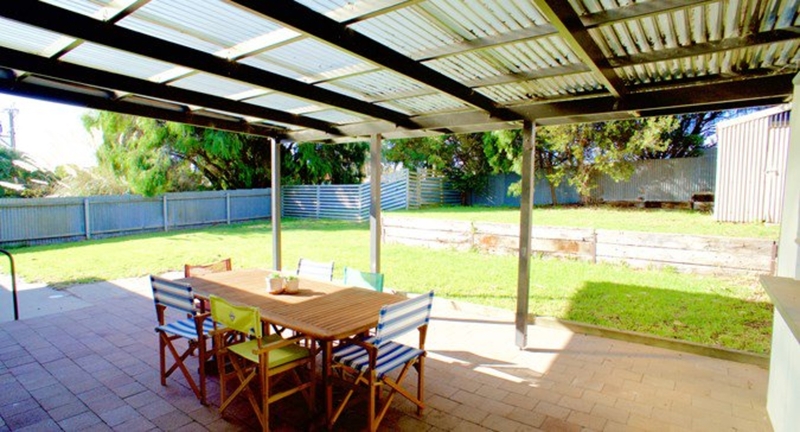 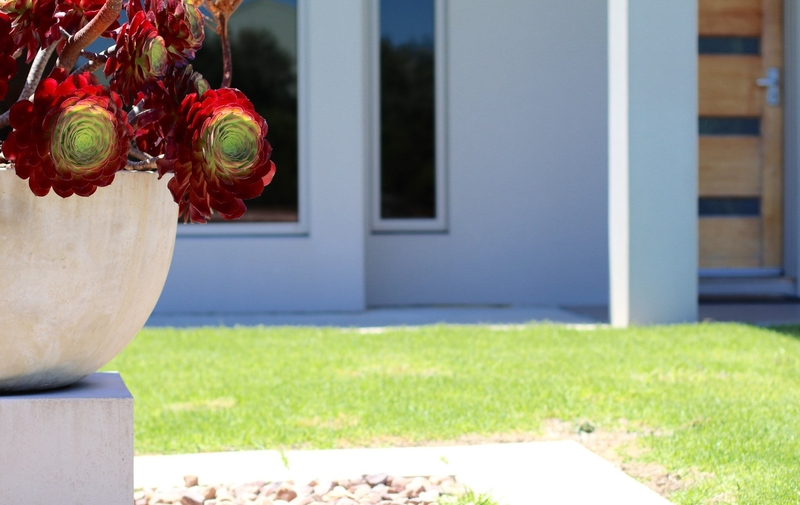 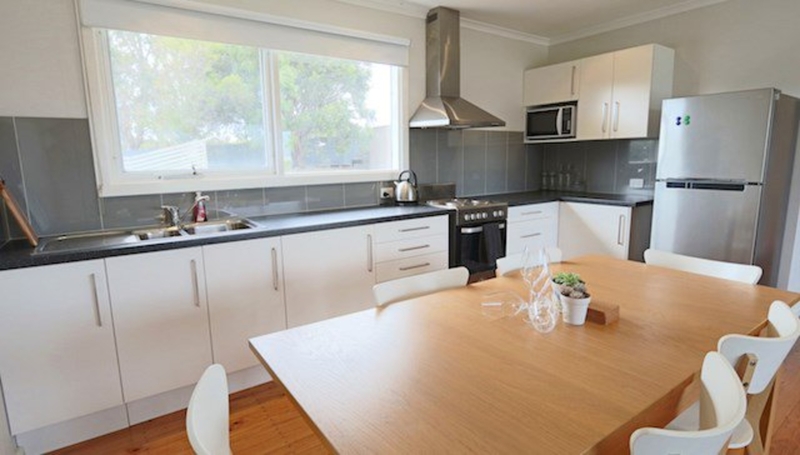 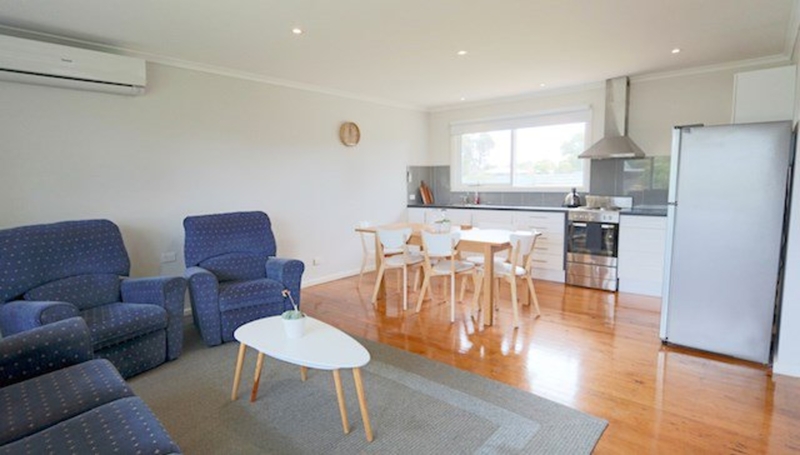 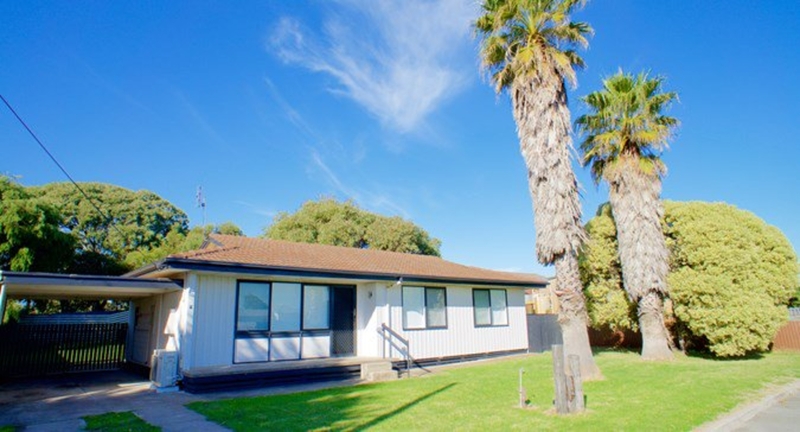 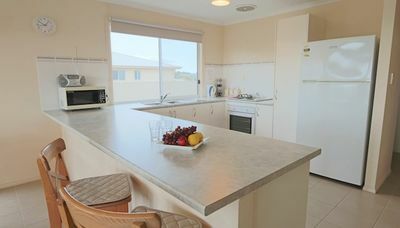 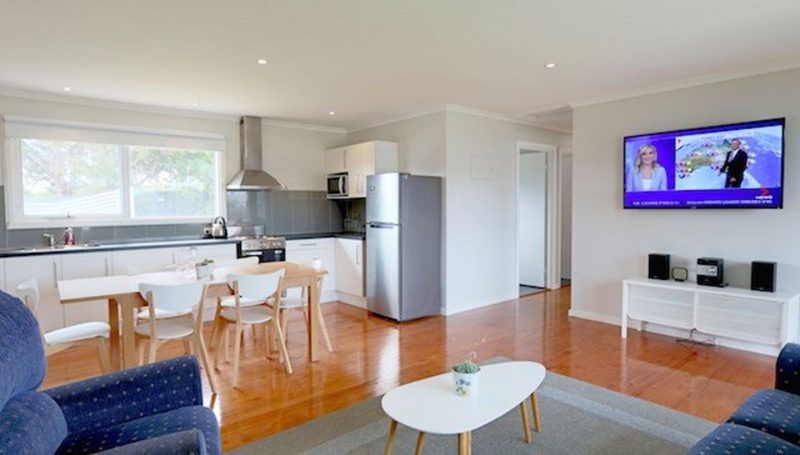 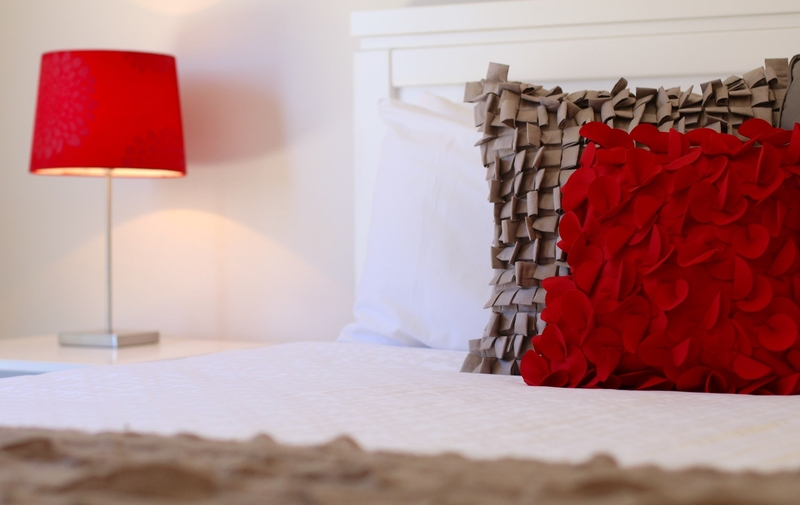 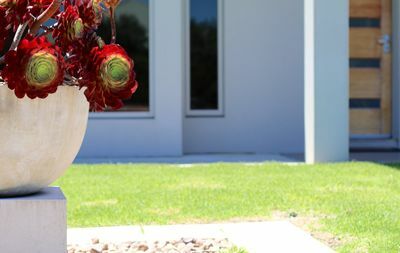 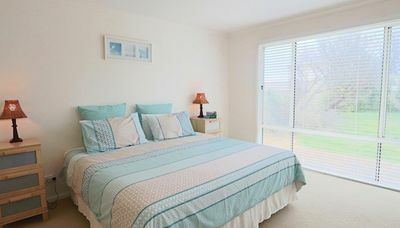 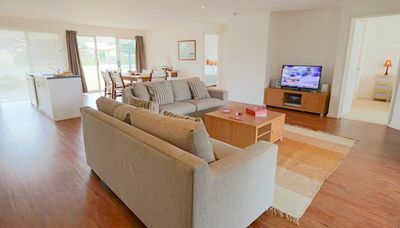 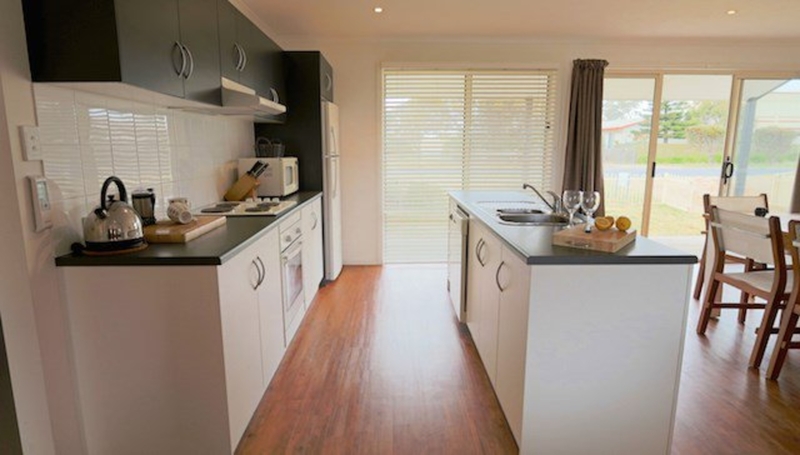 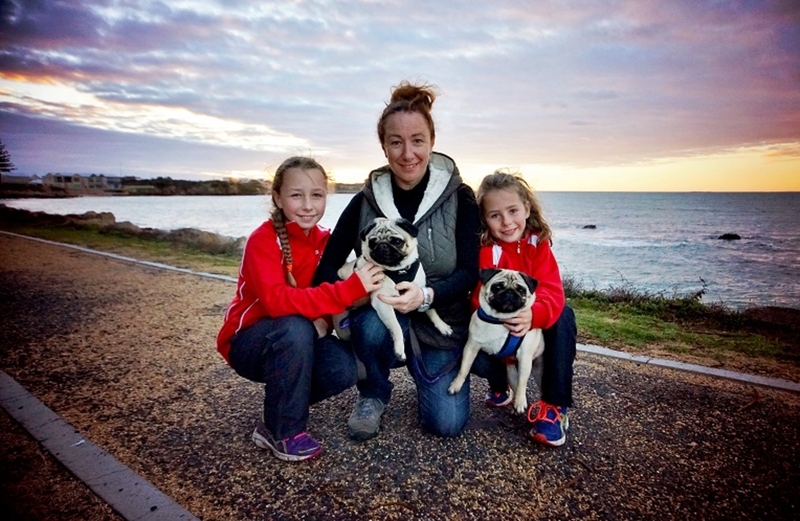 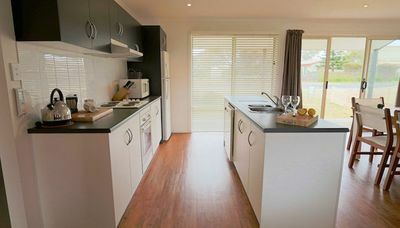 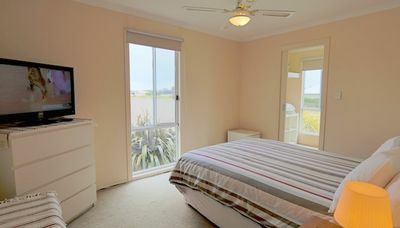 An excellent selection of pet friendly holiday rental properties in Robe which includes Boat Harbour, Beach Front, Long Beach, Outer Robe, Ski Lake, Town Central or West Beach. 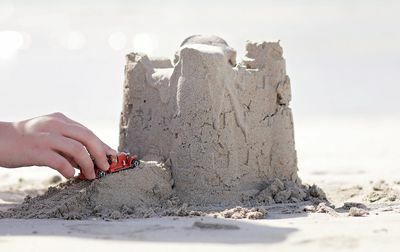 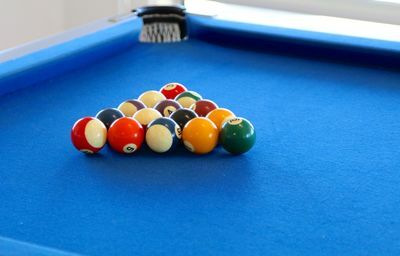 Happyshack has been created to reduce your time, effort and stress and put the play back into your leisure time. 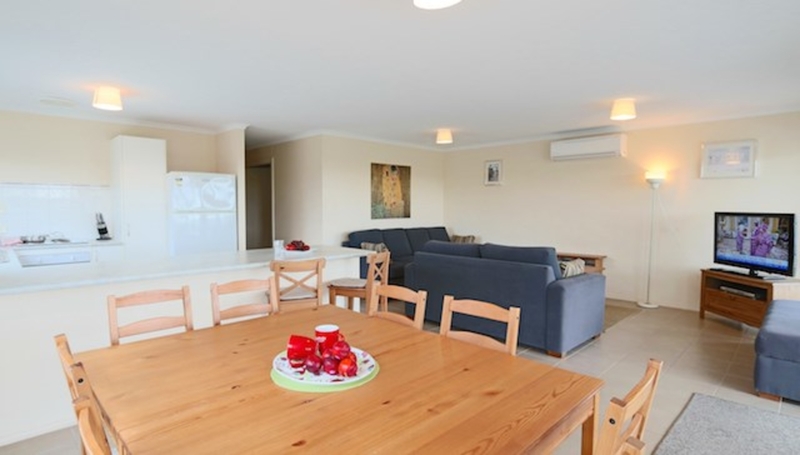 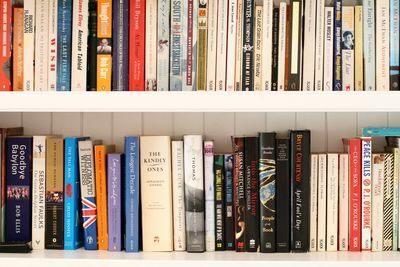 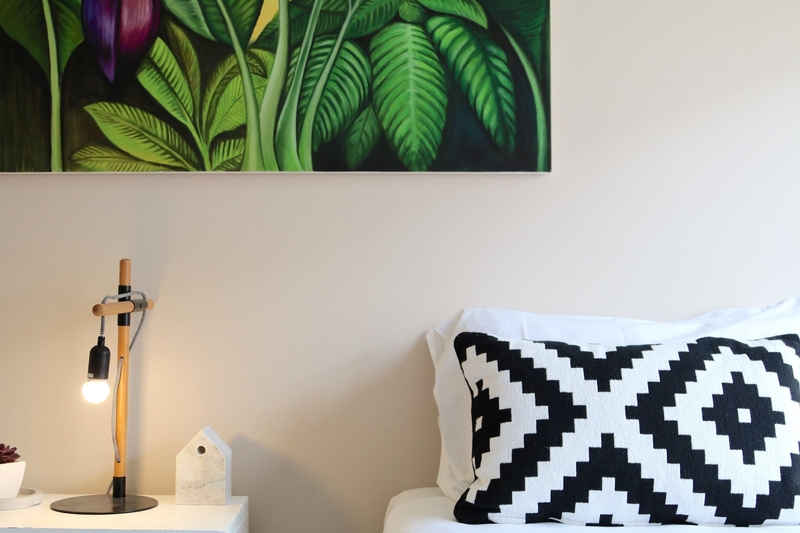 Prices for each property vary, not only between houses but for different times of the year.